Owing to our huge infrastructure facility, we are able to manufacture, export and supply supreme grade Sorting Machine, Raw Rice Sorting Machine. 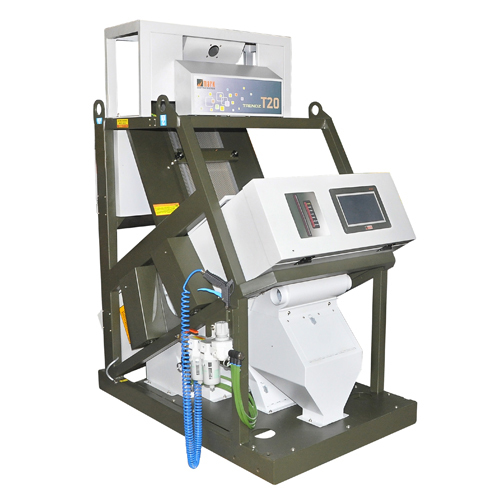 These machines are fitted with LCD screen and high speed processors for high performance and speed. High quality components and materials are procured from the authorized vendors of the industry to manufacture these machines. The Raw Rice Sorting Machine is quality examined by our expert professionals before delivery to ensure proper functioning products to our clients.